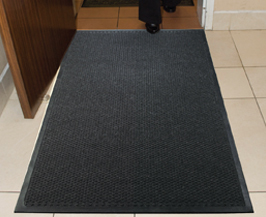 Line your kitchen and food prep areas with a mat to soak up the grease. 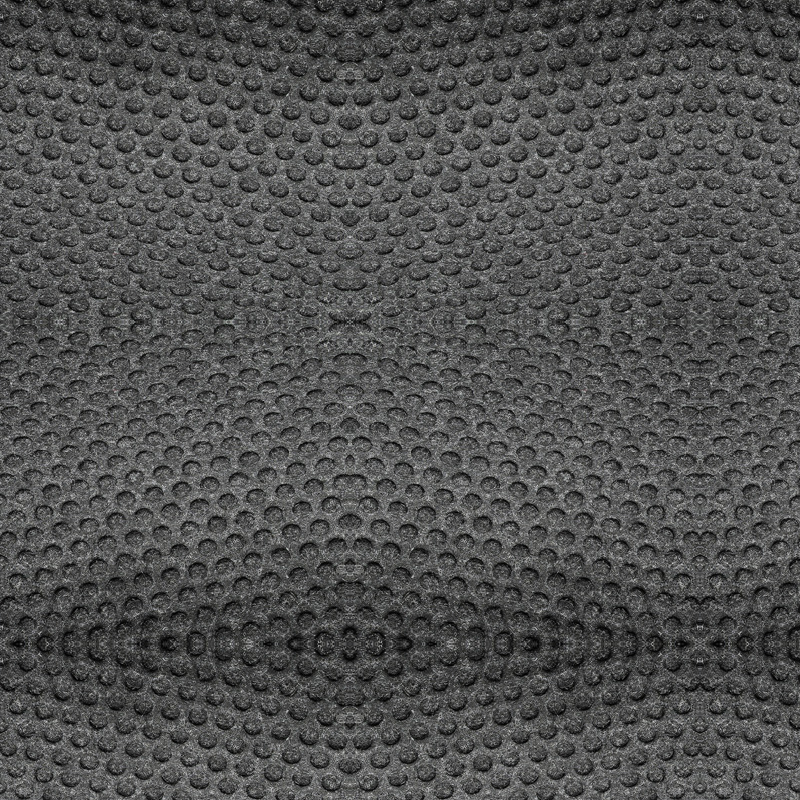 Reinforced bi-level nubs push away oils. 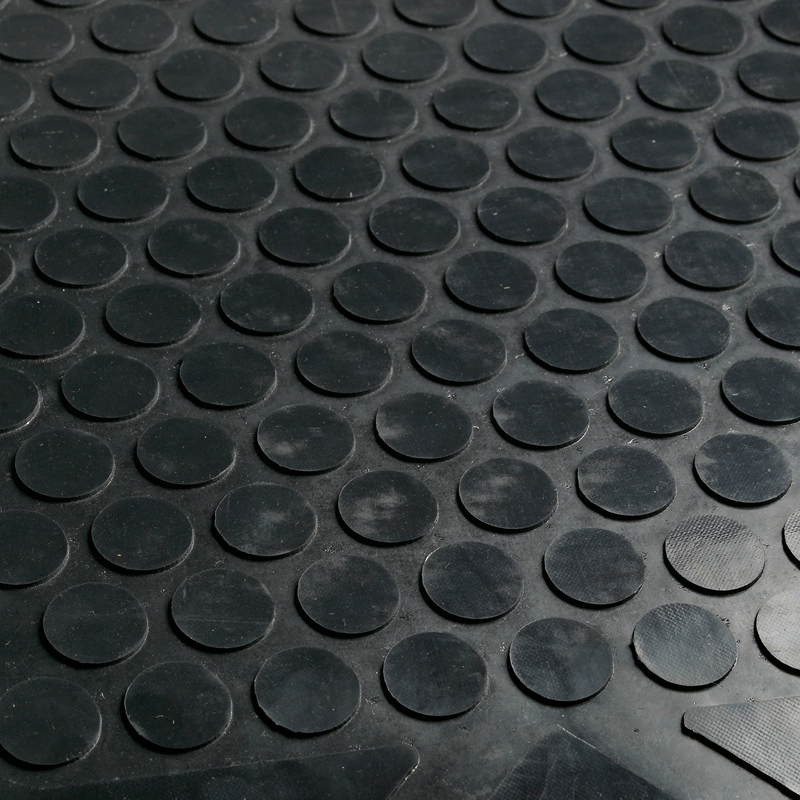 Prevent injuries and reduce the risk of slips and falls. 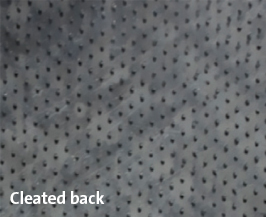 • 100% Nitrile rubber covered with a solution-dyed polypropylene fabric surface that won’t fade or rot; and is slip-resistant, grease and oil-proof. 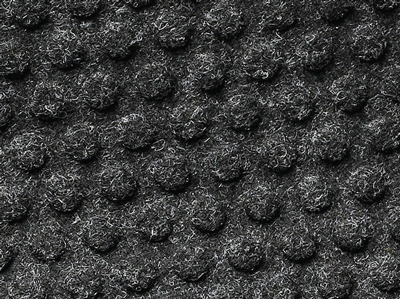 • Anti-microbial treatment kills germs and prevents odors. 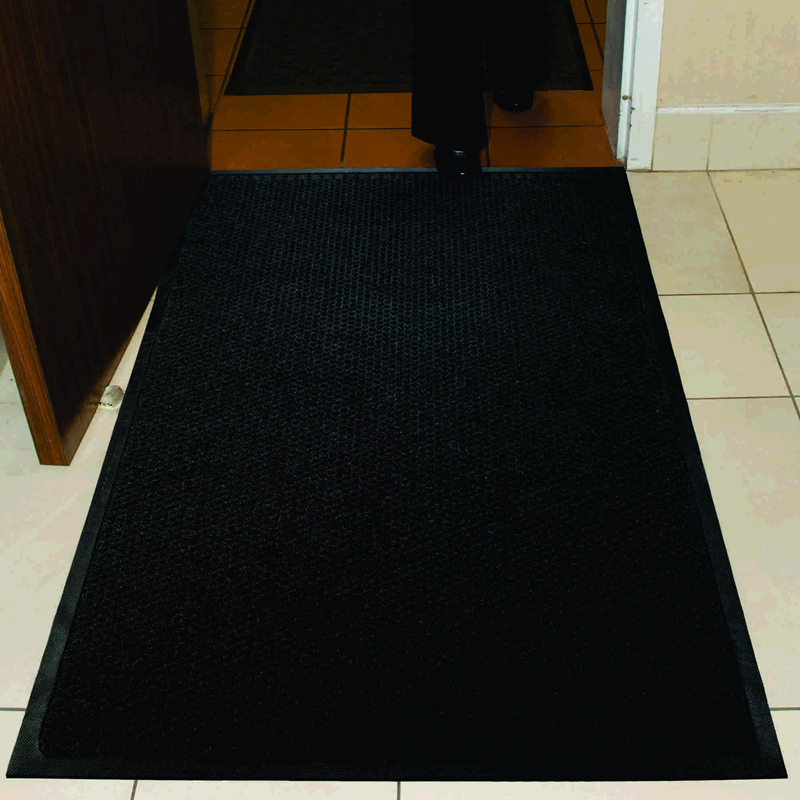 • Low-profile border allows the mat to lay flat, and dries quickly. 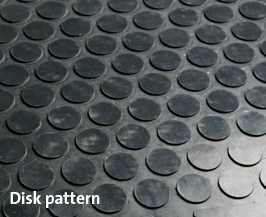 • Unique disk pattern on back of the mat keeps it in place on hard floor surfaces, or select a cleated back for carpeted areas. • For placement in auto-body shops, kitchens, & food prep areas. 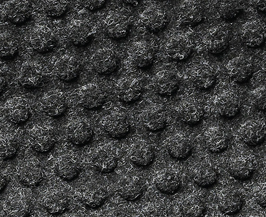 The Coal Black color conceals stains.